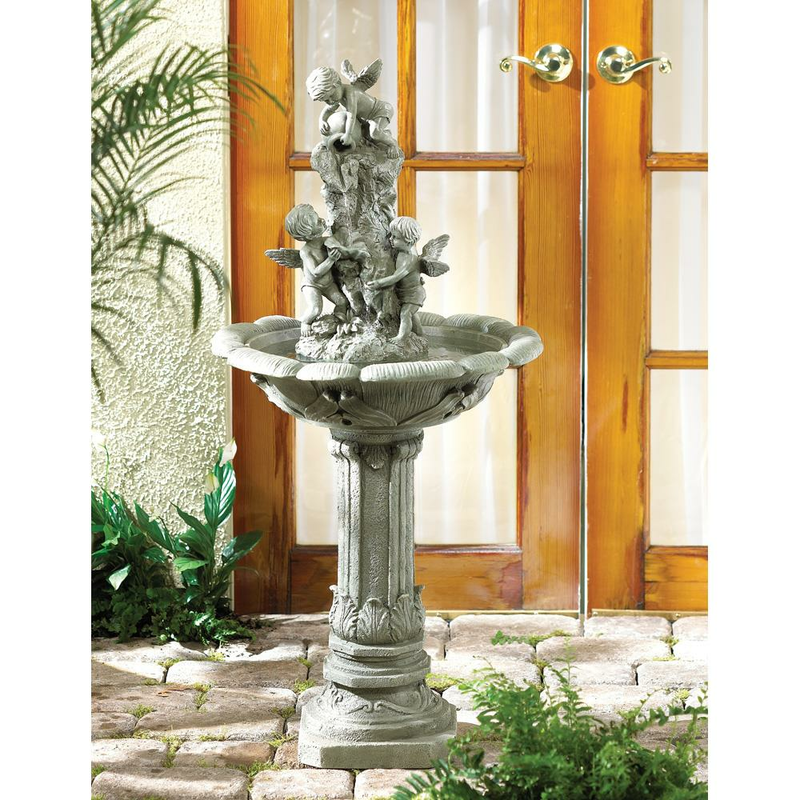 Water cascades over playful cherubim in this enchanting home or garden fountain. 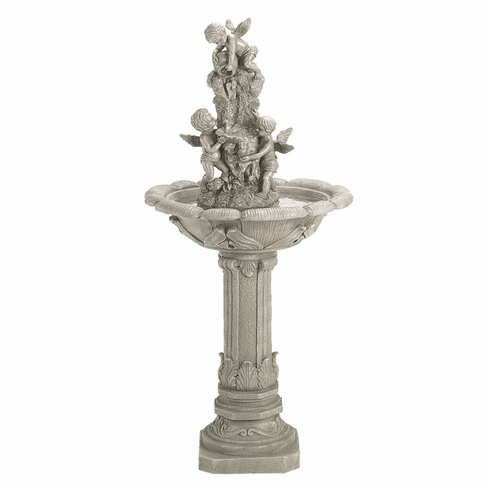 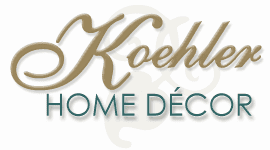 Classically styled with flowing lines and faux granite finish. This fountain is not weather proof and paint may peel off over time.